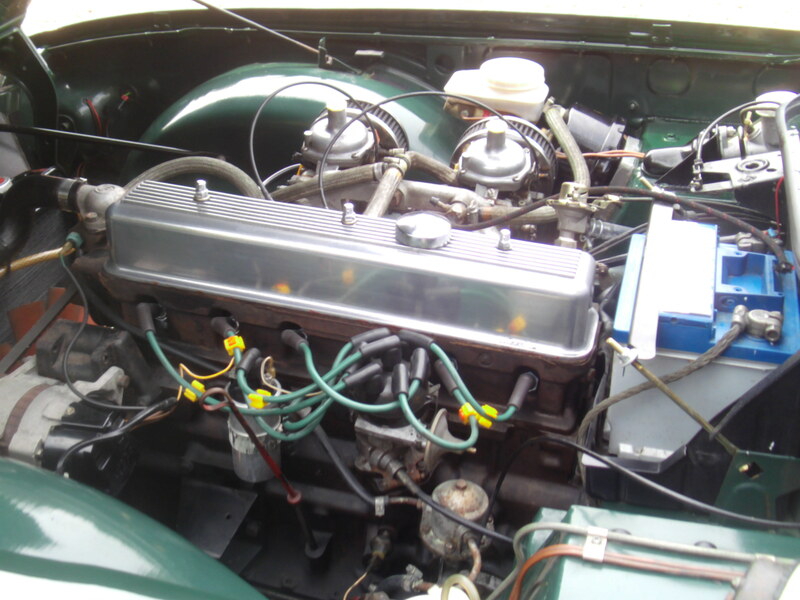 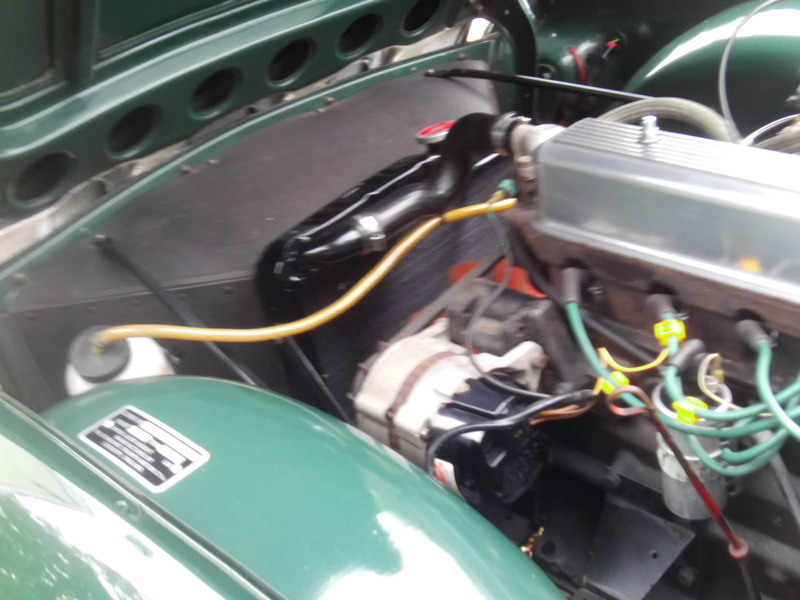 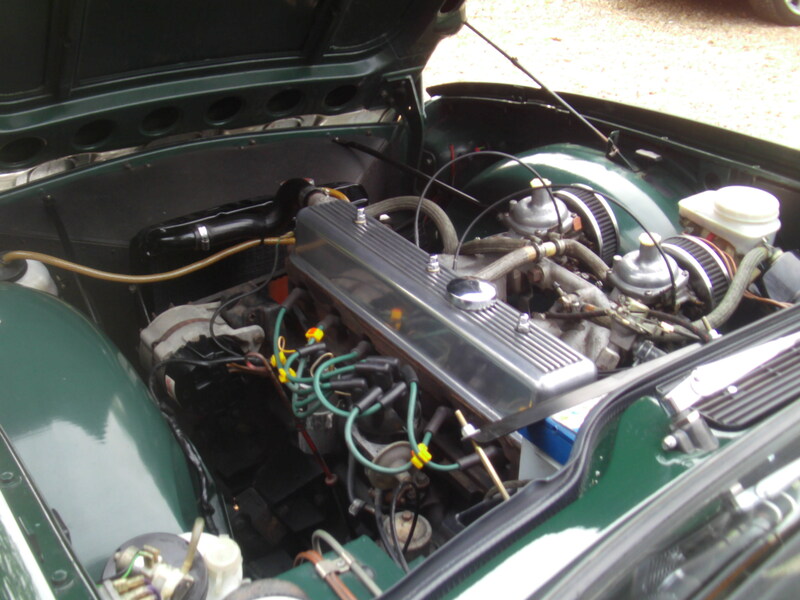 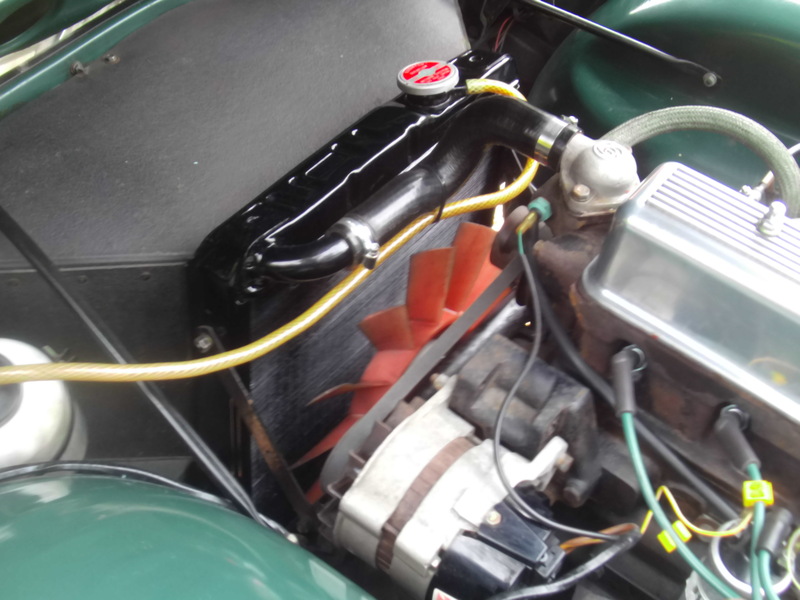 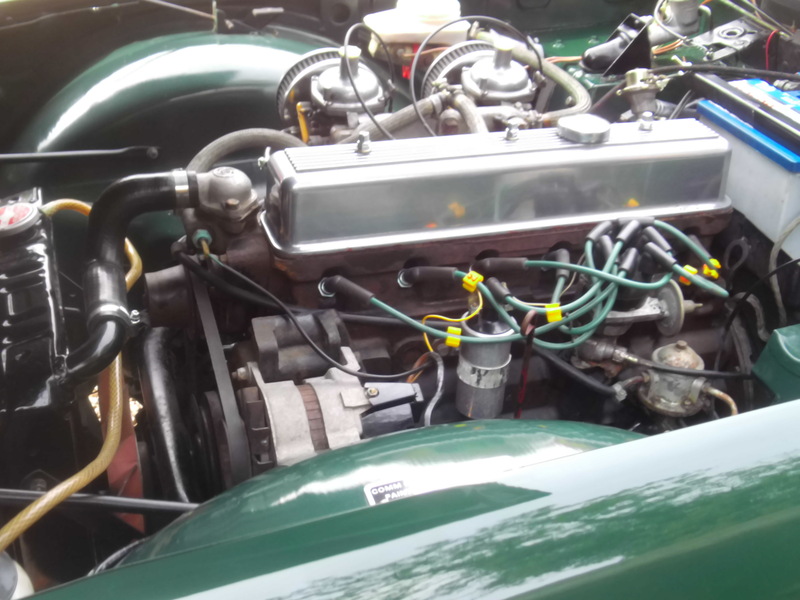 “READY FOR VIEWING” TELEPHONE 07799382289 ONE OF THE NICEST EXAMPLES AVAILABLE,, BEING A FULLY GROUND UP RESTORED EXAMPLE, CARBURETOR MODEL ,HENCE DRIVES PERFECT WITH NONE OF THE EARLY INJECTION PROBLEMS . 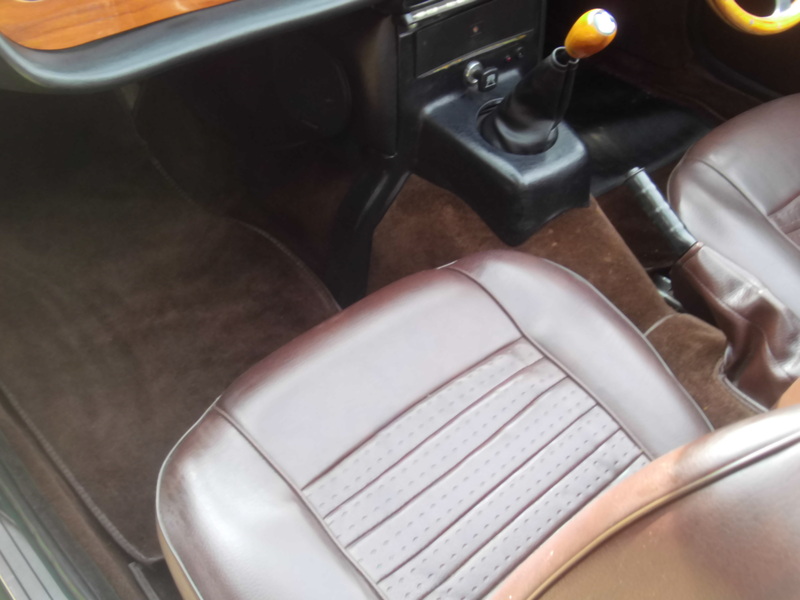 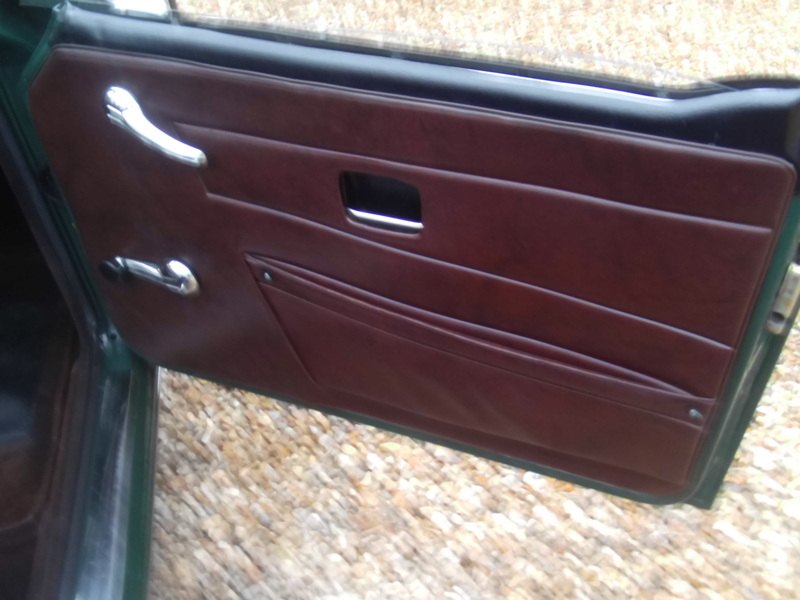 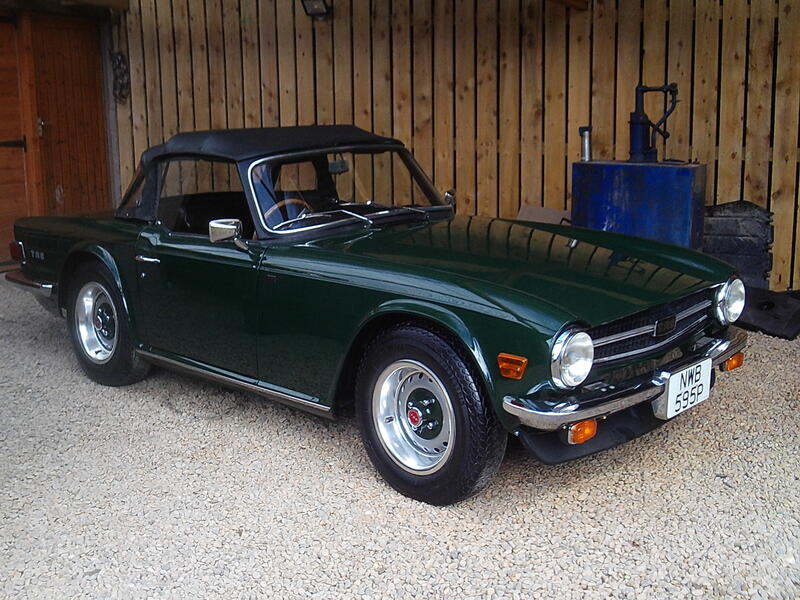 THE PANELS ON THIS BEAUTIFUL TR-6 ARE ARROW STRAIGHT WITH PERFECT GAPS , TOTALLY RUST AND FILLER FREE . 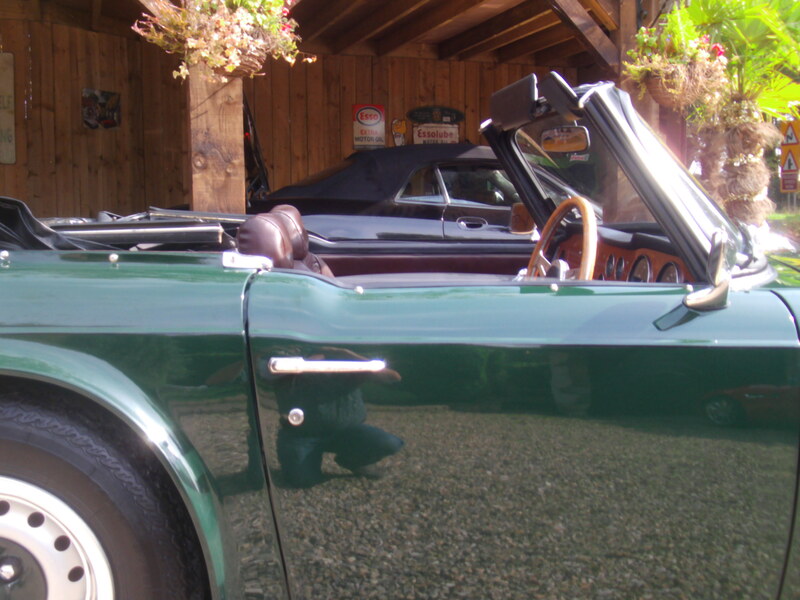 WITH A DEEP FLAWLESS PAINT FINISH . 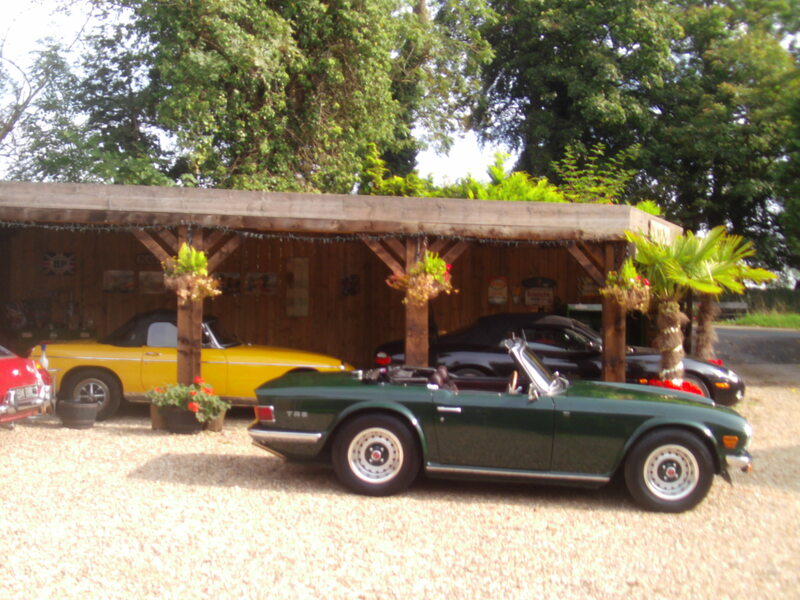 PLEASE RING FOR APPOINTMENT TO VIEW,, WE NO LONGER RESPOND TO E,MAILERS OR PHOTO REQUESTS . 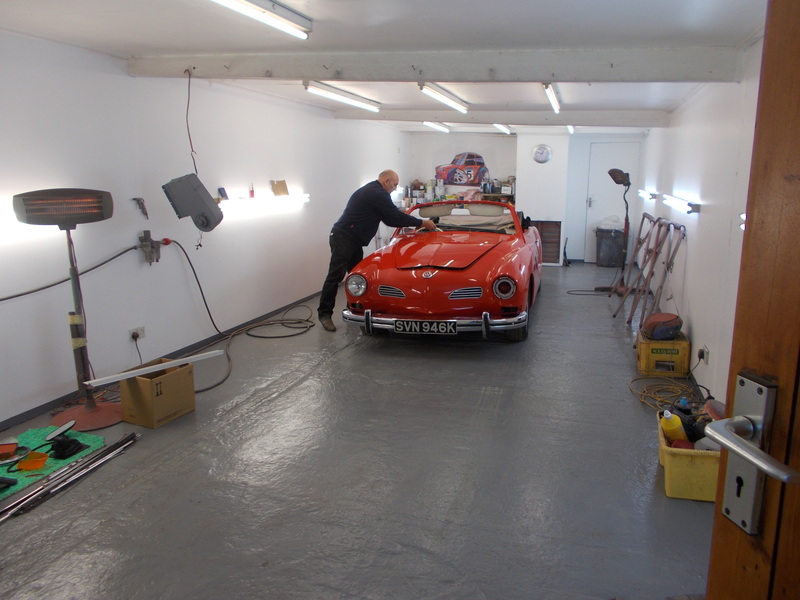 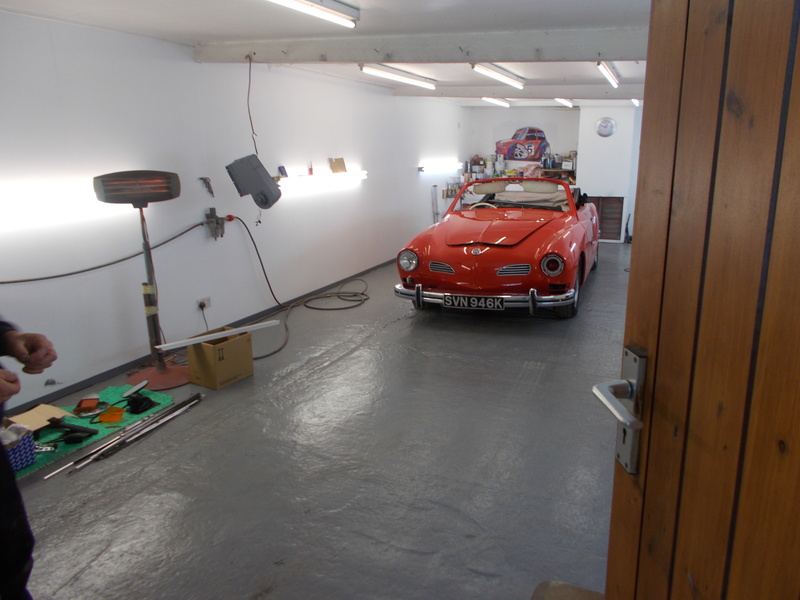 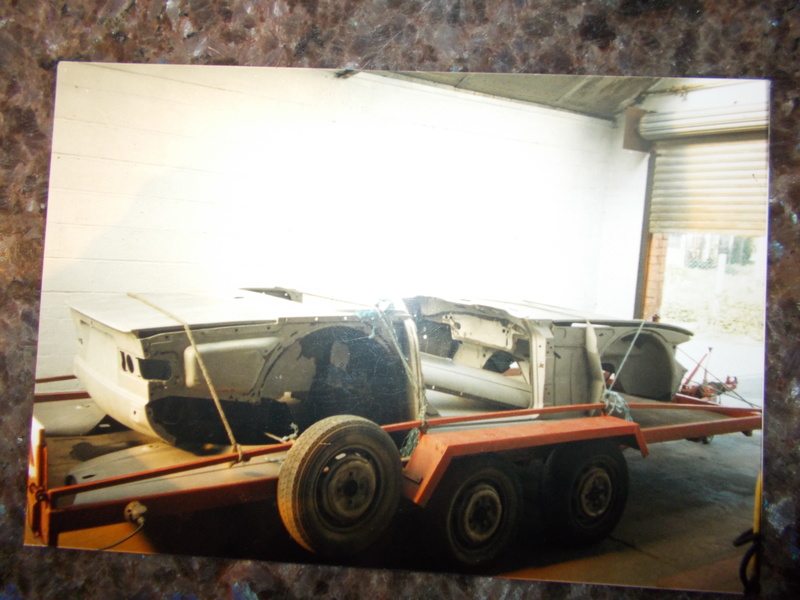 THE LAST COUPLE OF PIC’S ARE SHOTS OF OUR PAINT SHOP, ANOTHER RESTO NOW WITH IT NEW HAPPY OWNER . 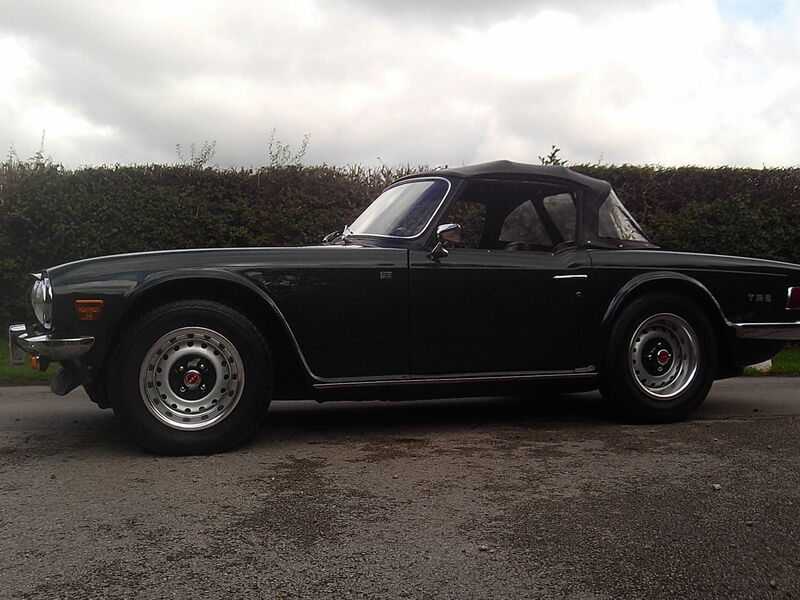 YOU WONT BE DISAPPOINTING WITH THIS ONE, IT HAS BEEN TOTALLY AND PROFESSIONALLY REBUILT TRULY IS AMONG’ST THE MOST GENUINE EXAMPLES AVAILABLE . 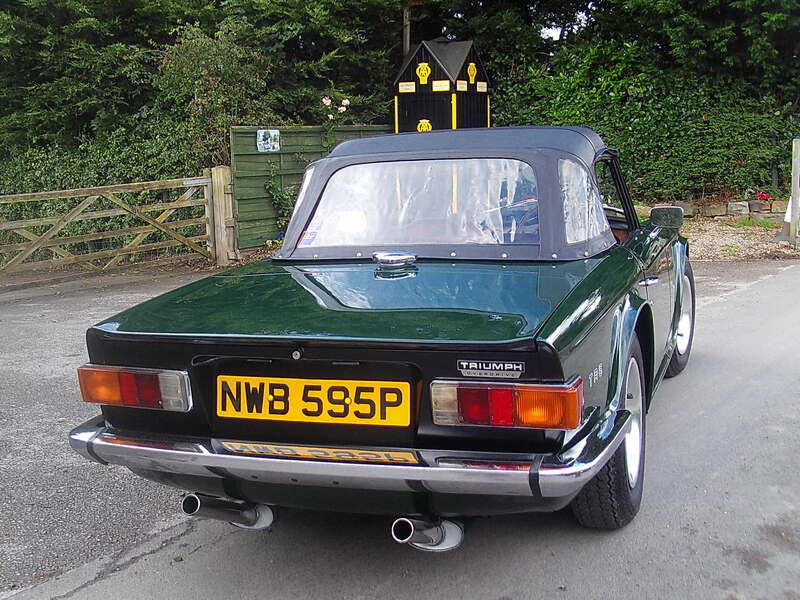 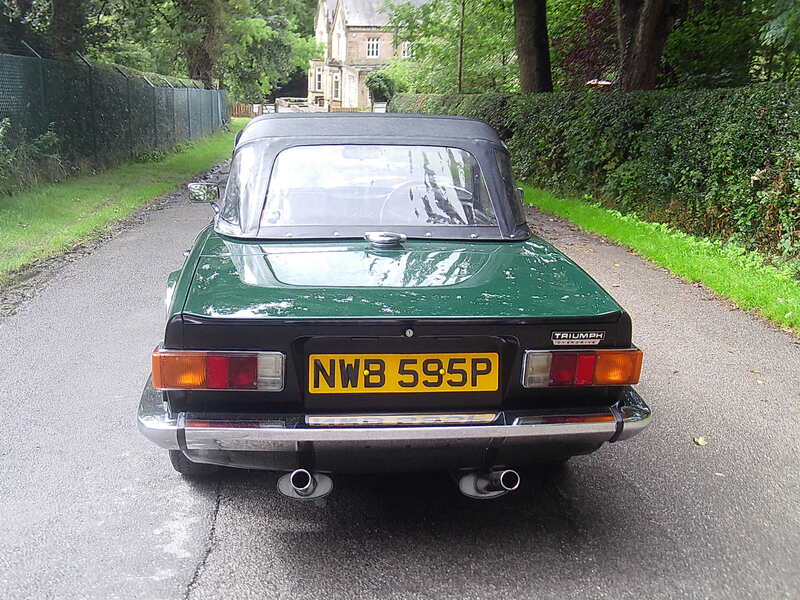 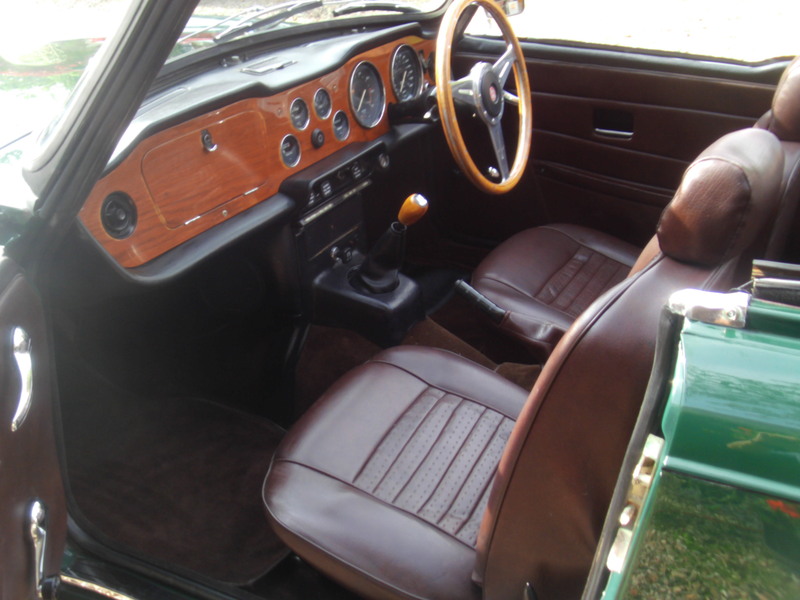 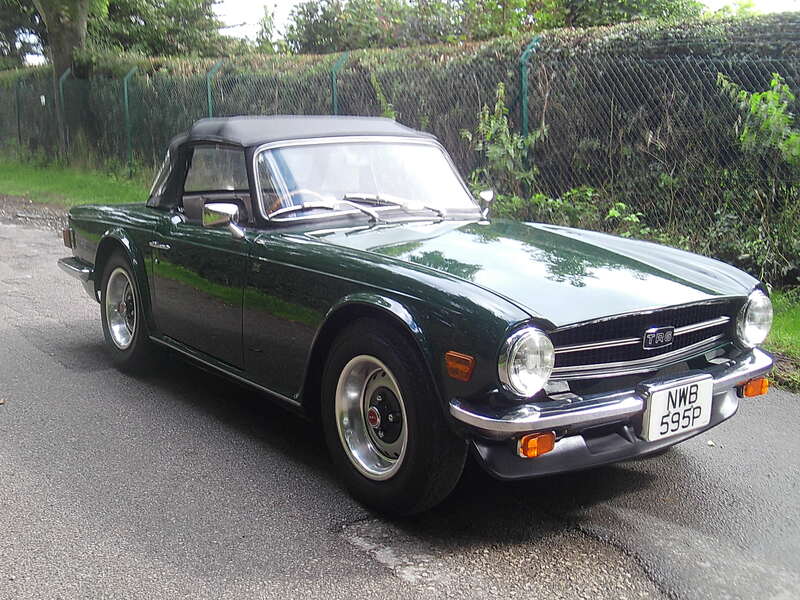 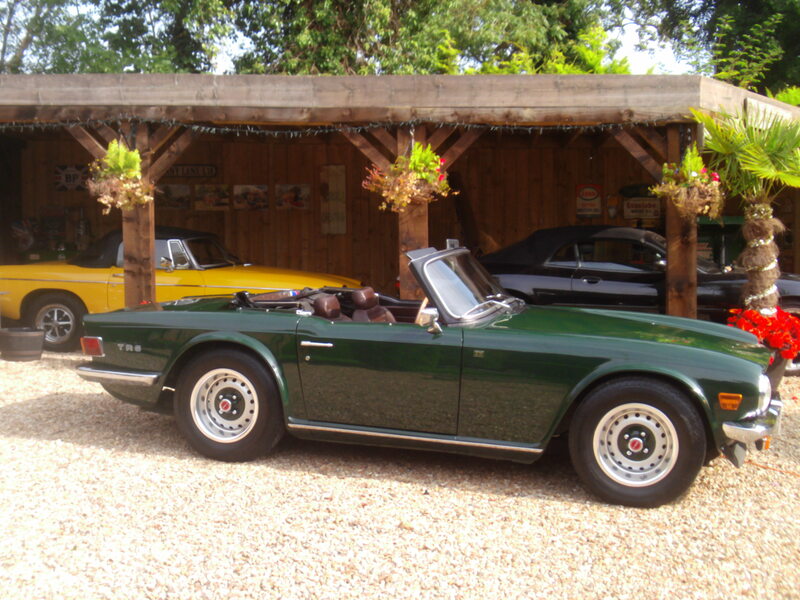 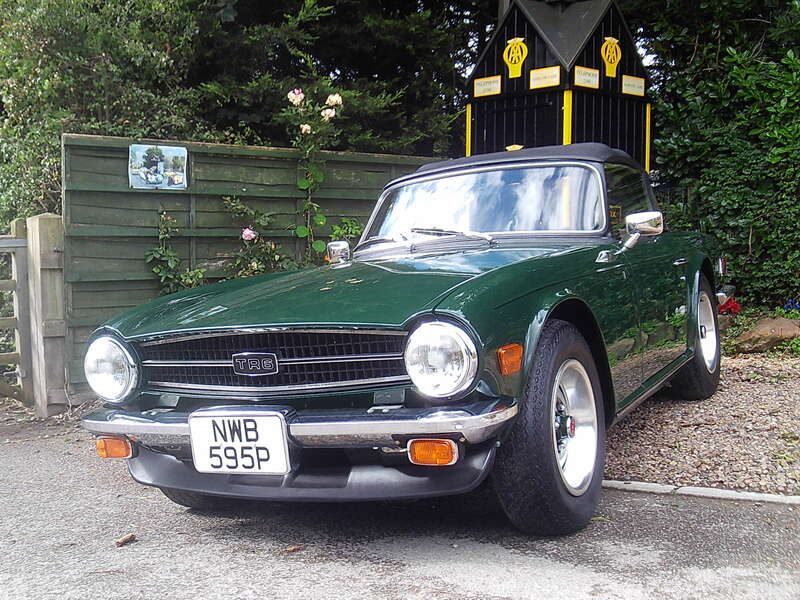 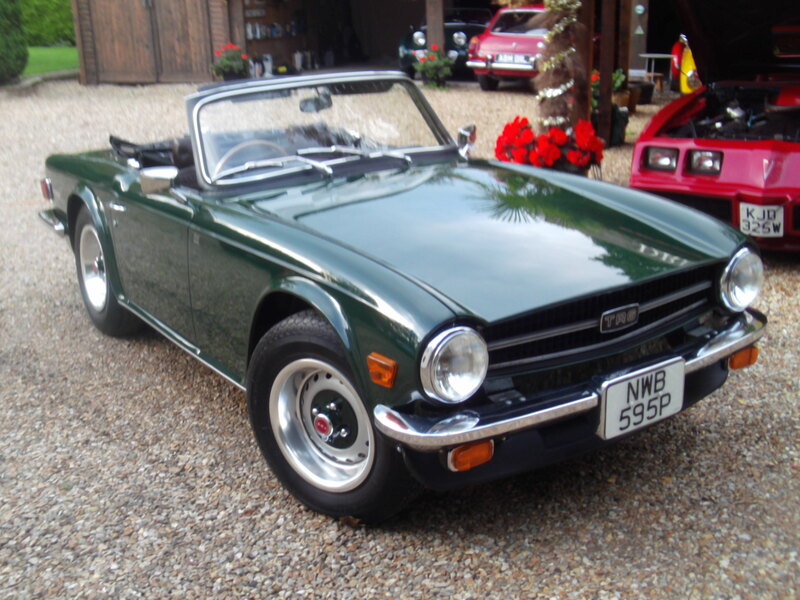 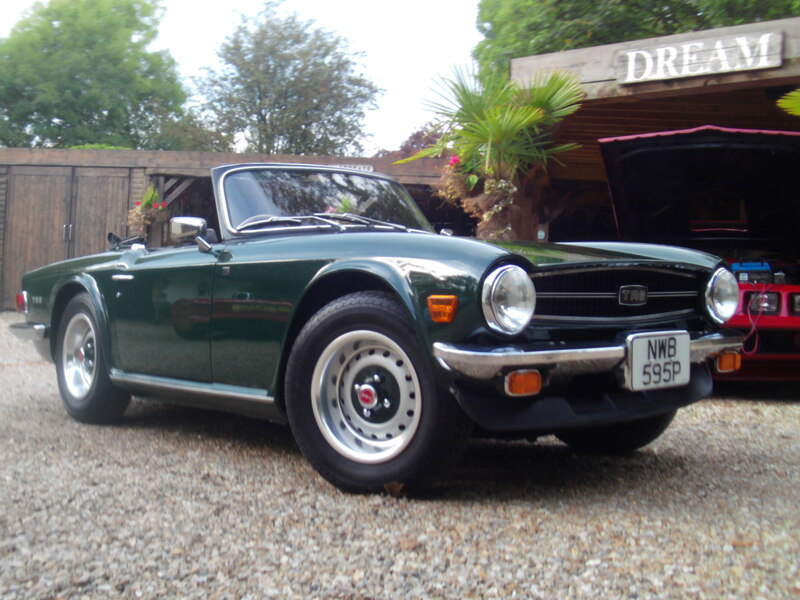 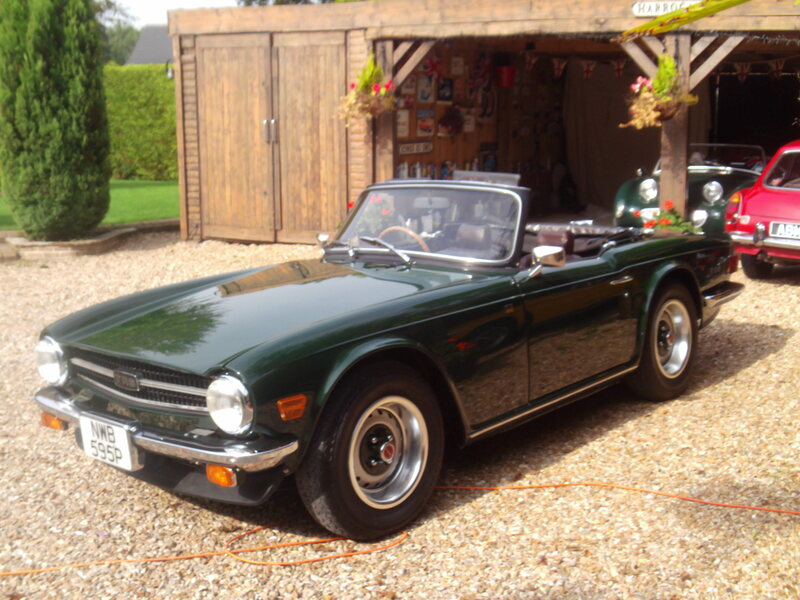 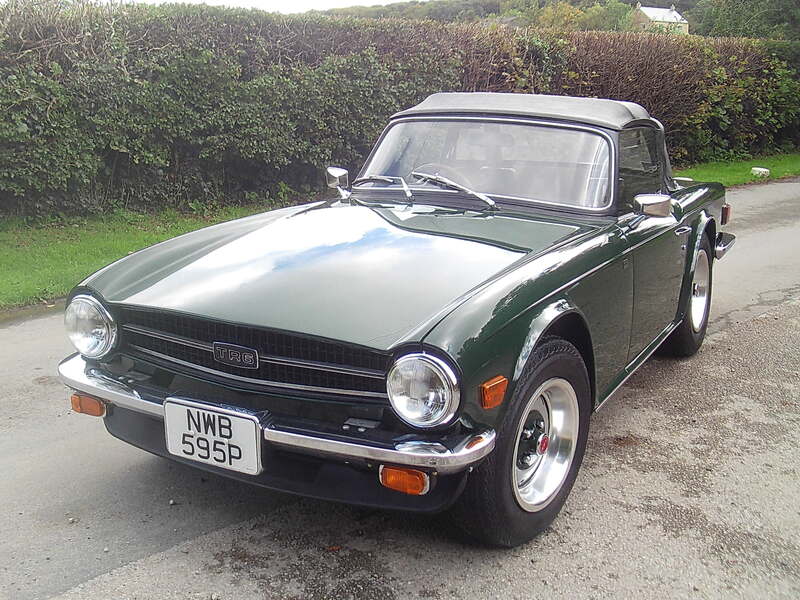 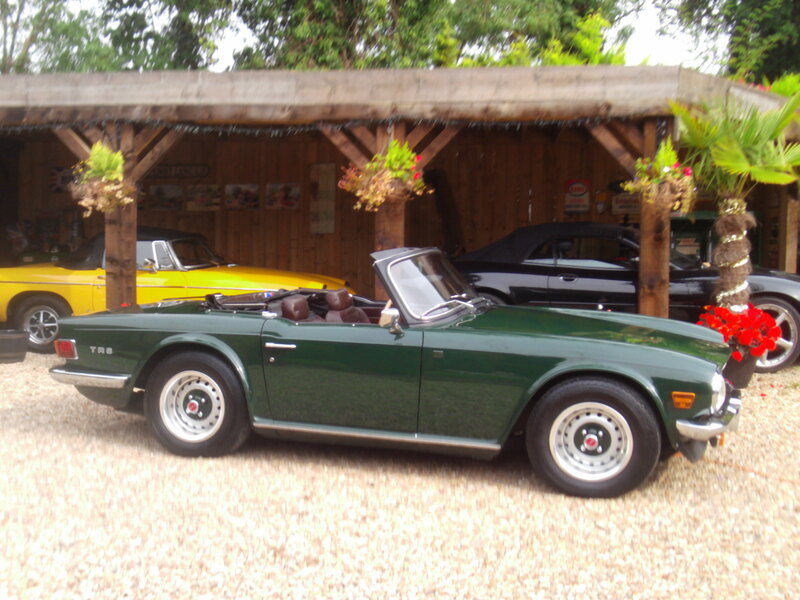 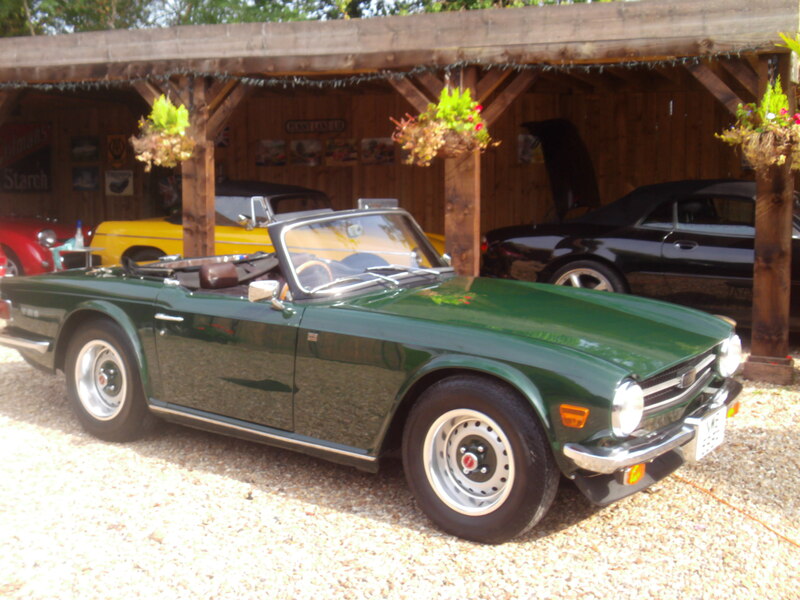 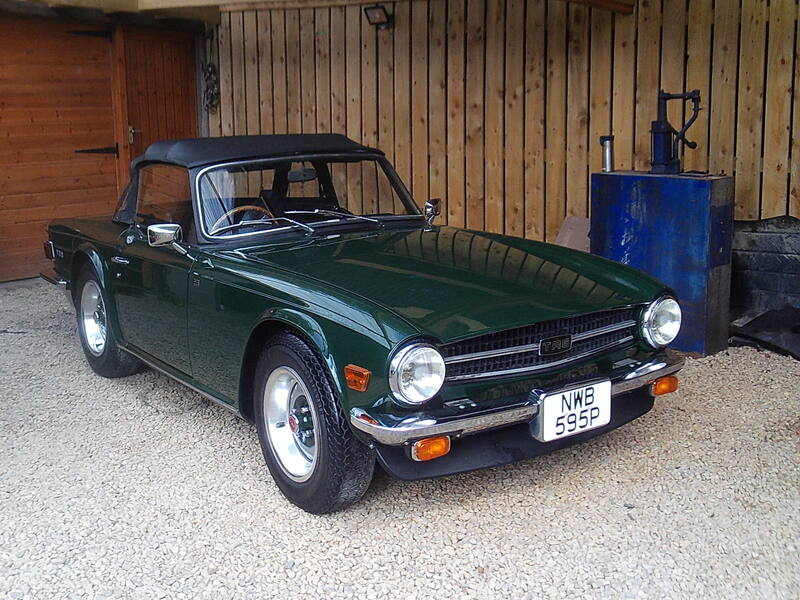 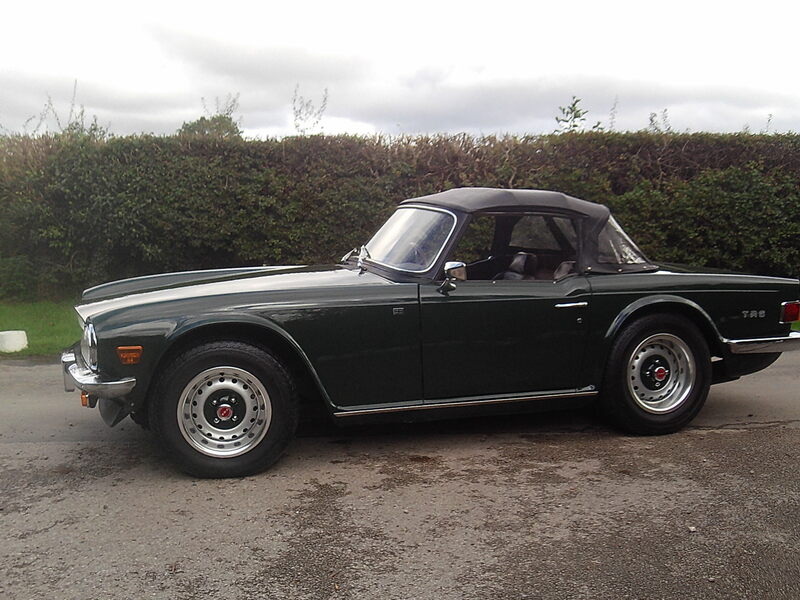 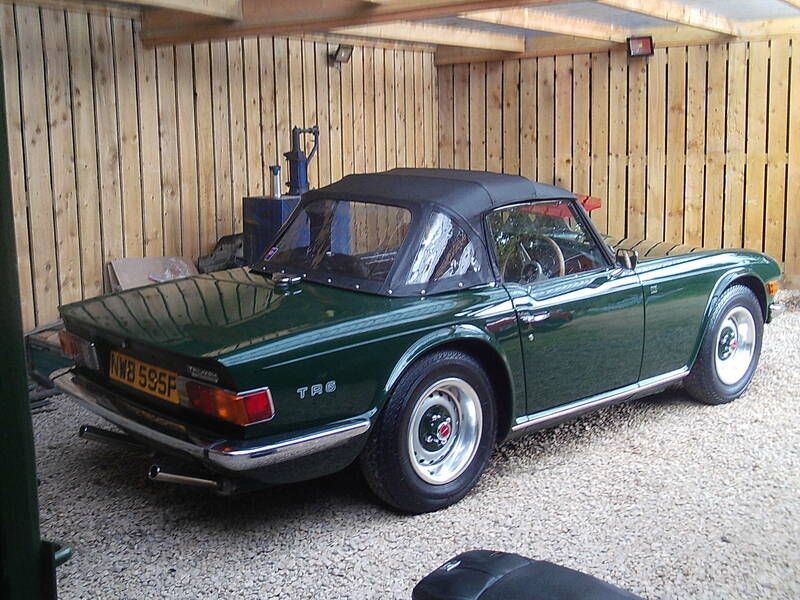 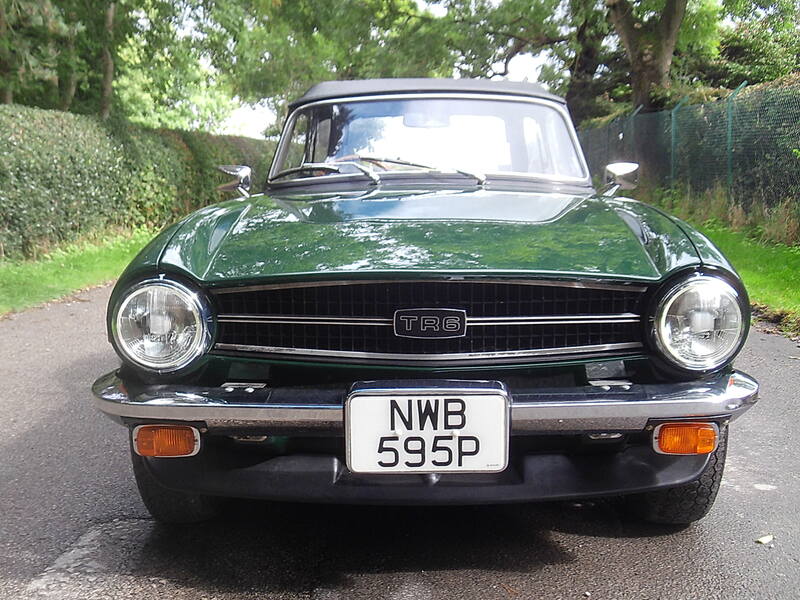 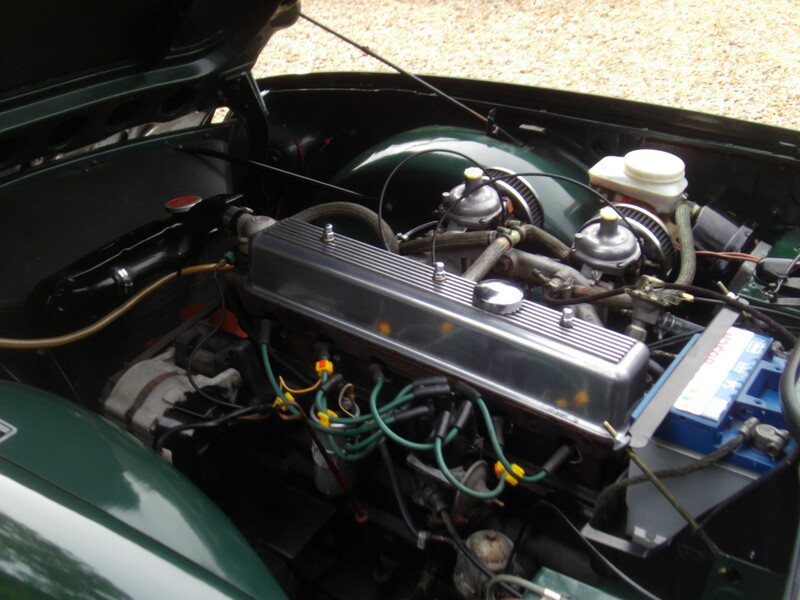 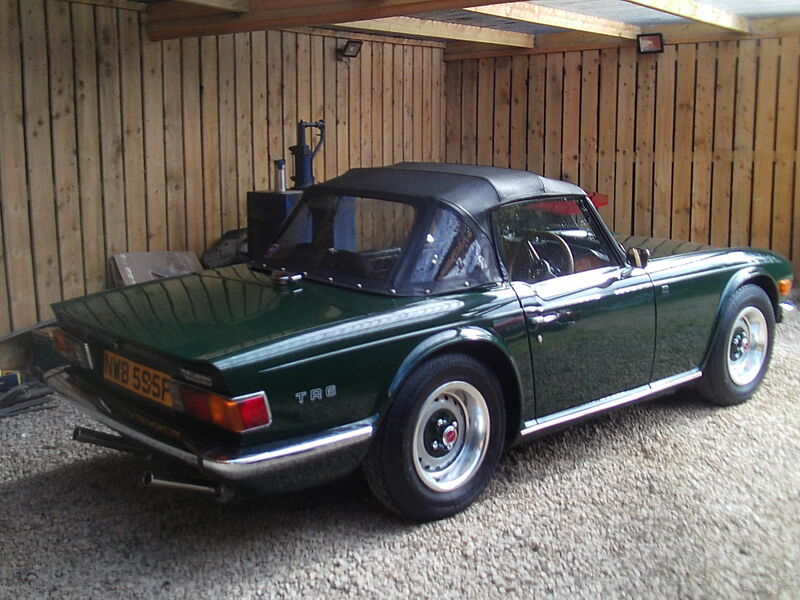 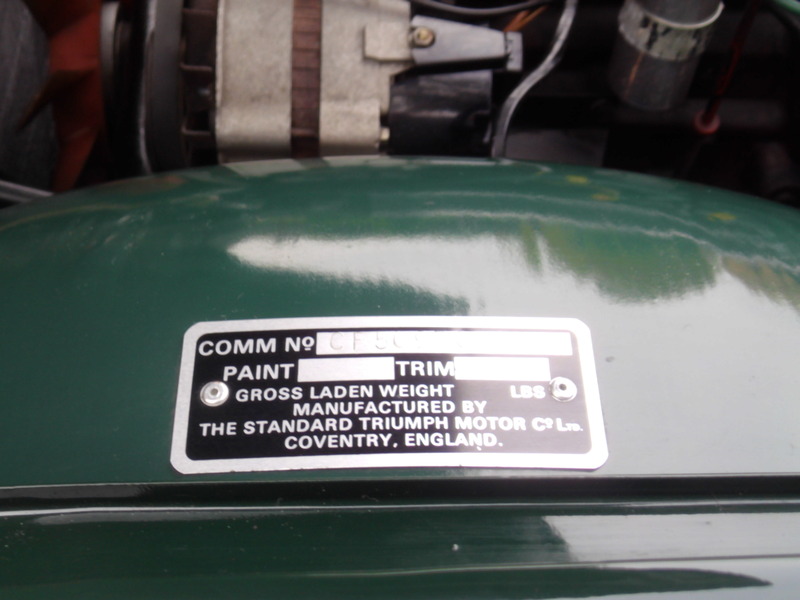 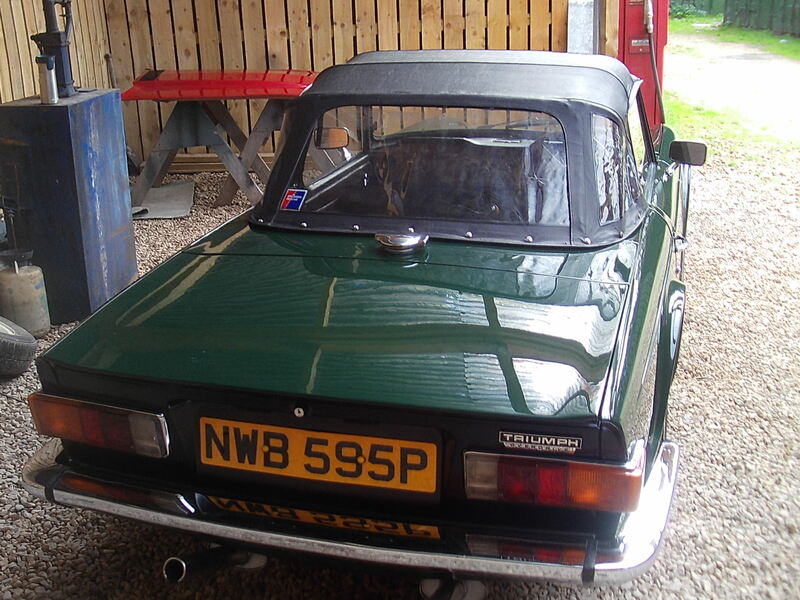 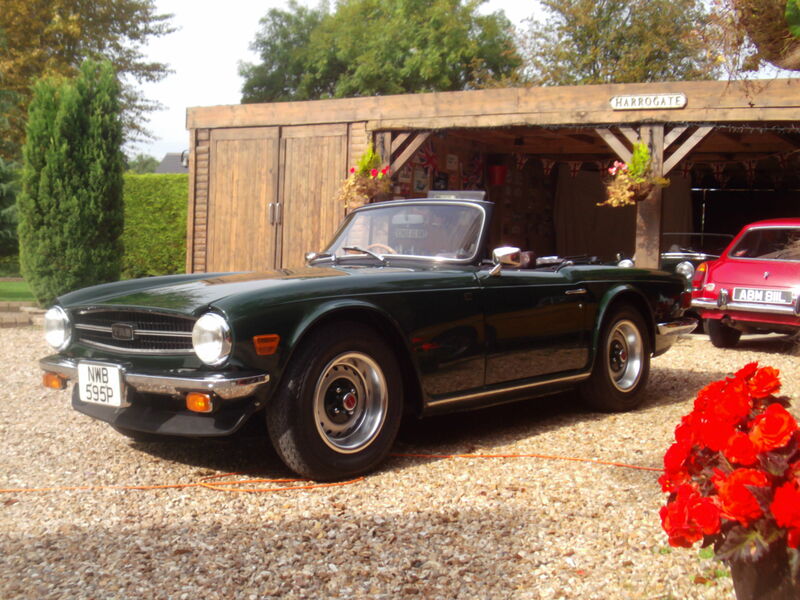 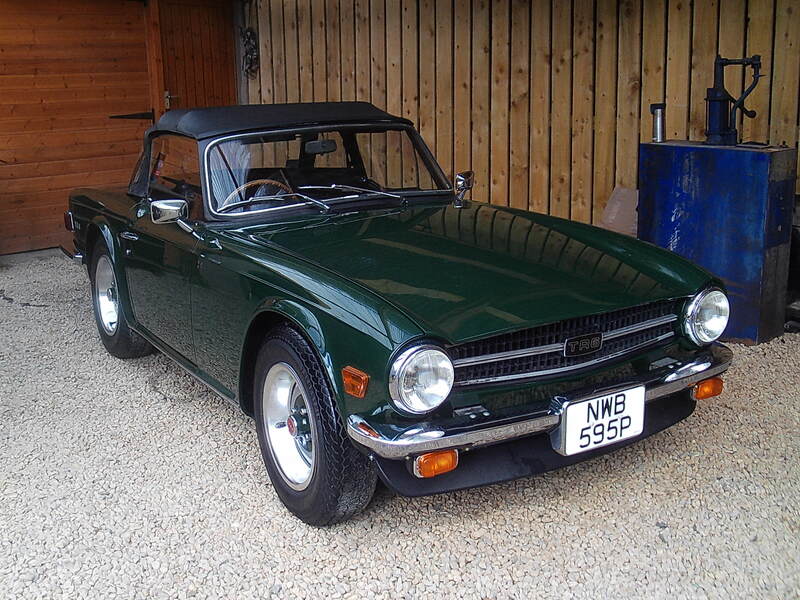 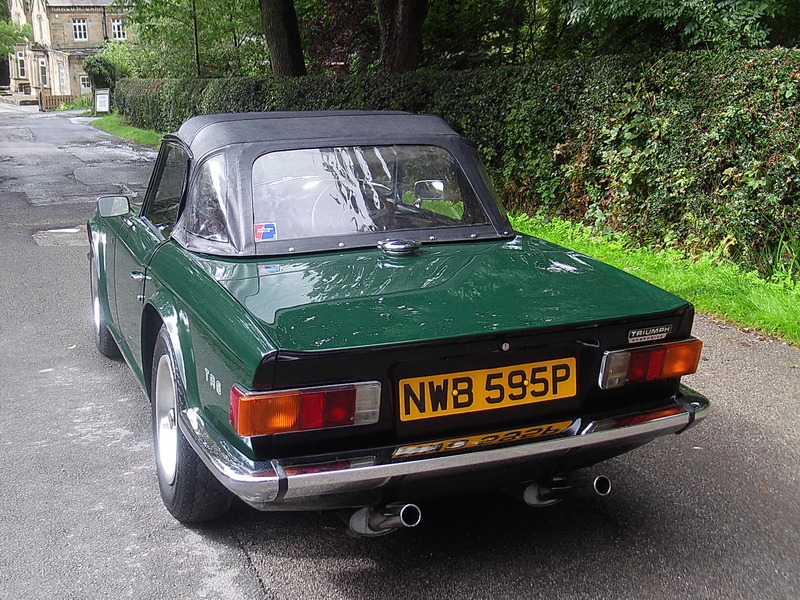 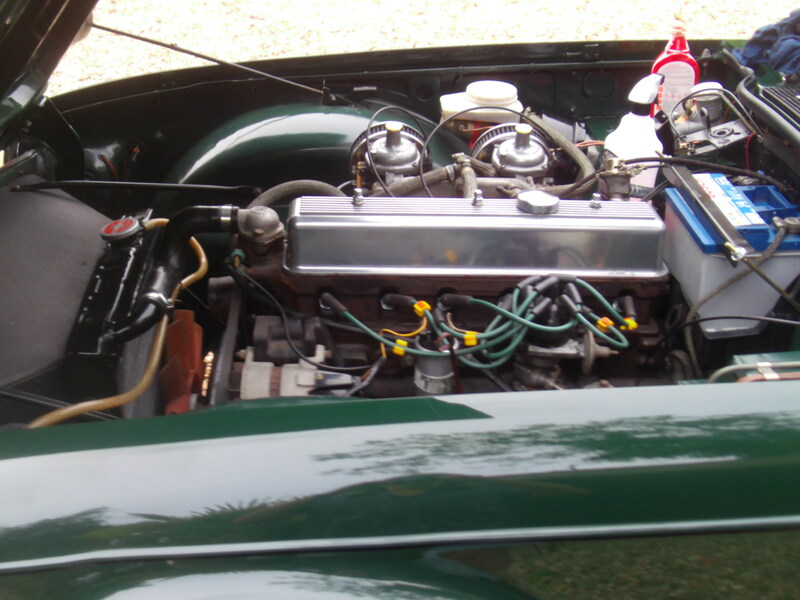 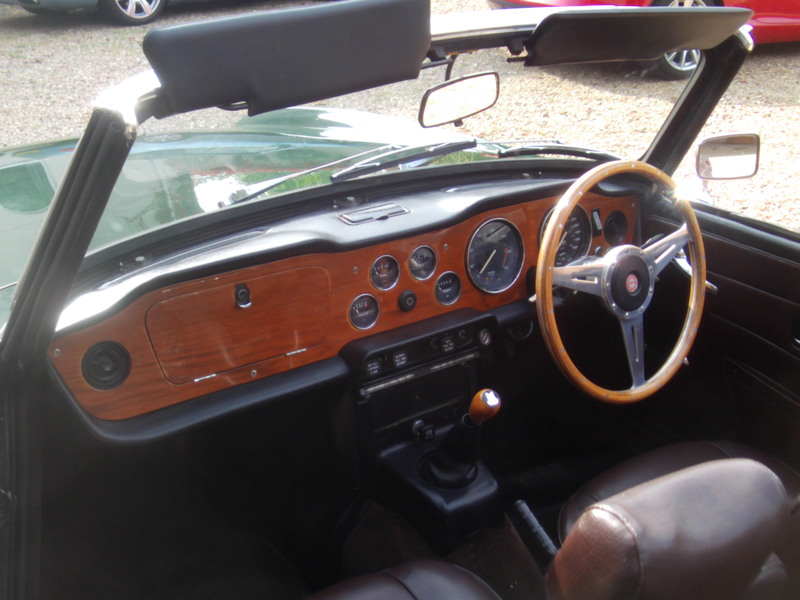 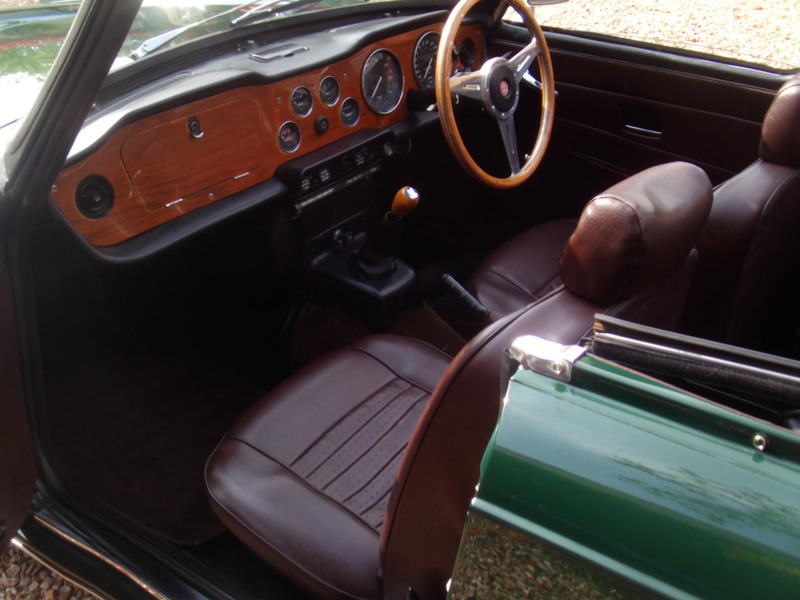 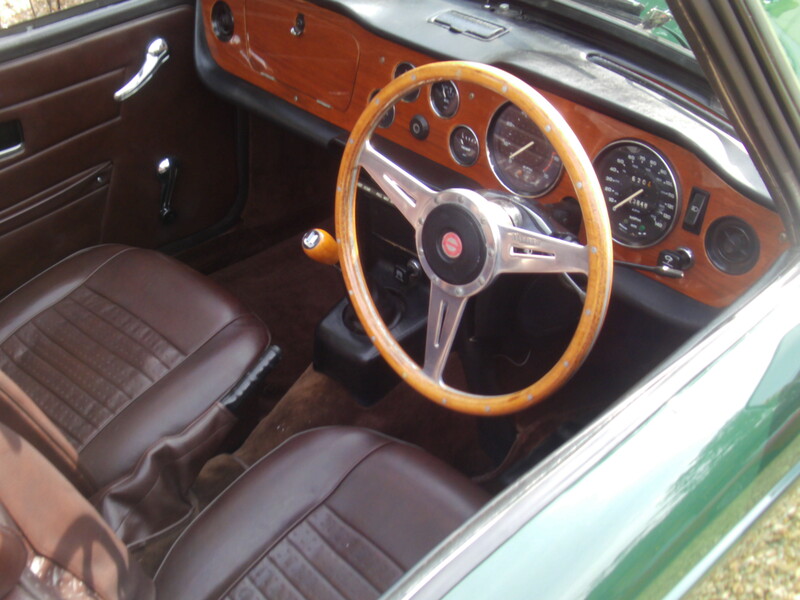 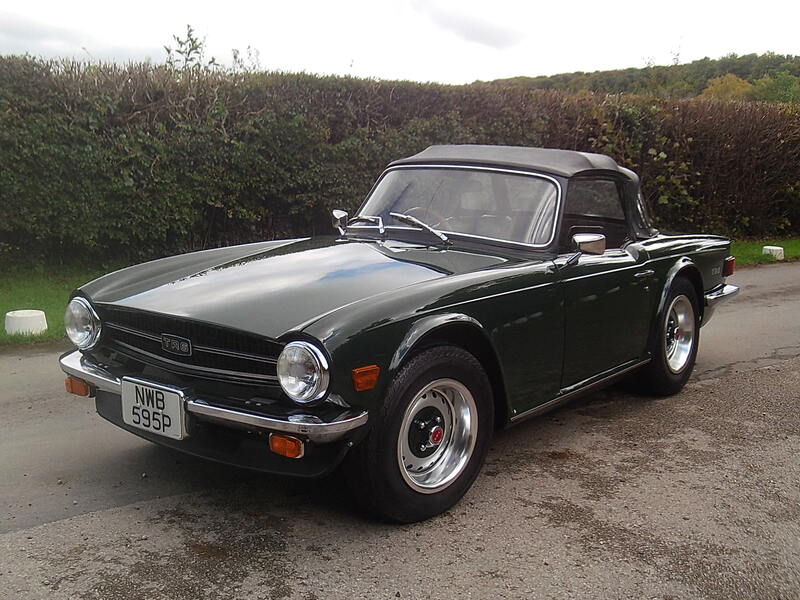 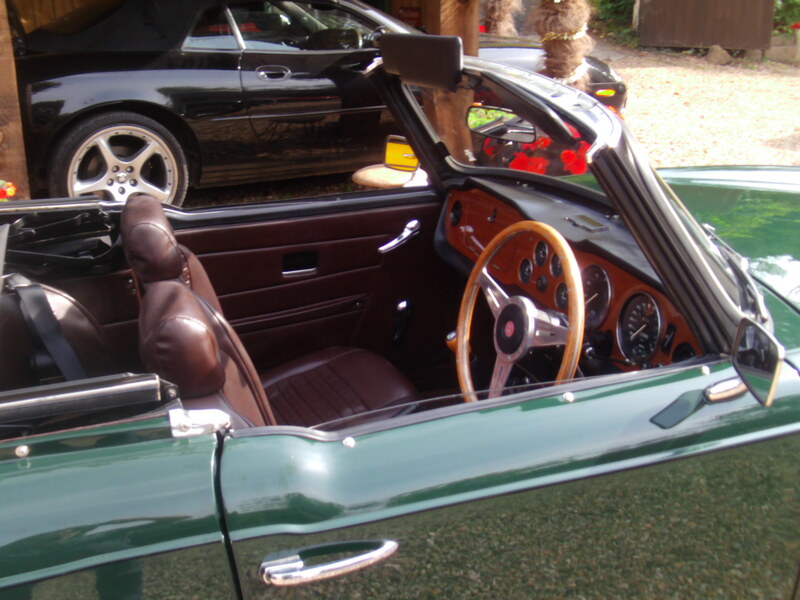 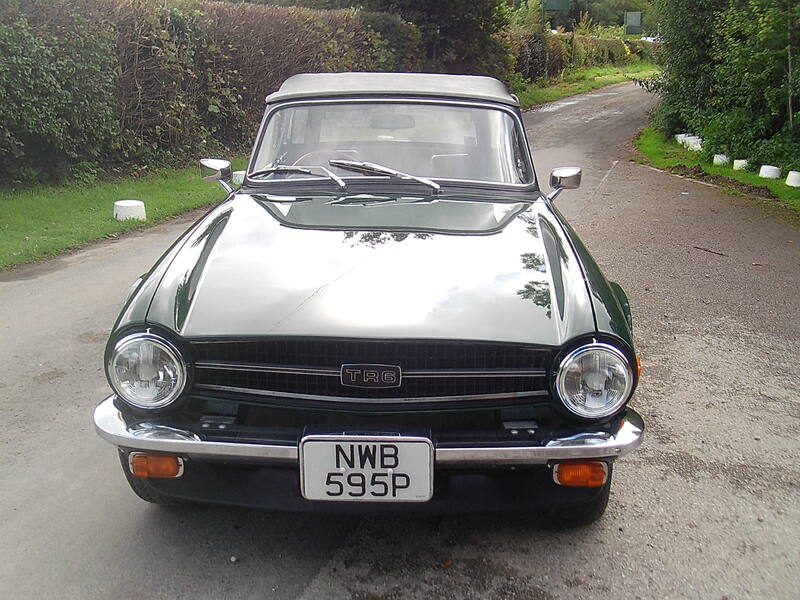 SOLD WITH MY PERSONAL RECOMMENDATION AND WRITTEN WARRANTY BASED ON 50 YRS NOW SUPPLYING IMMACULATE CLASSIC VEHICLES . 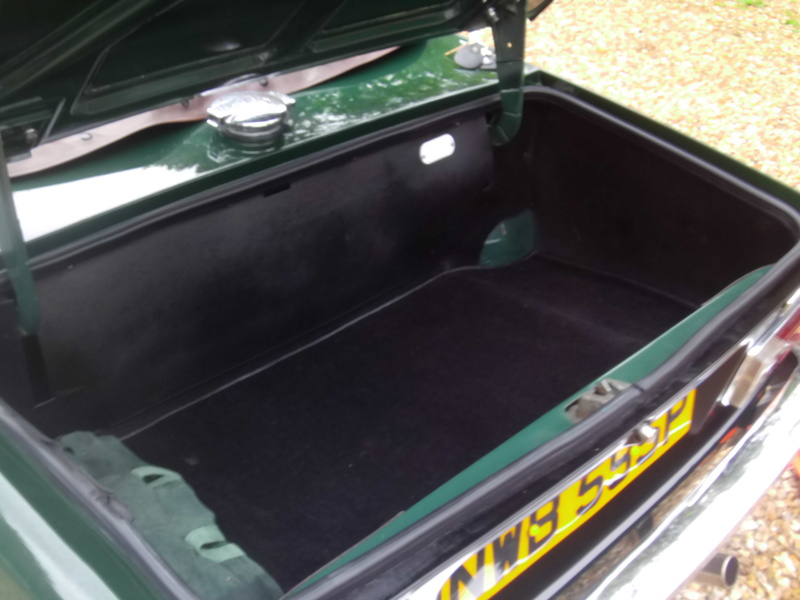 DELIVERY AVAILABLE AT REASONABLE RATES ANYWHERE IN THE UK. 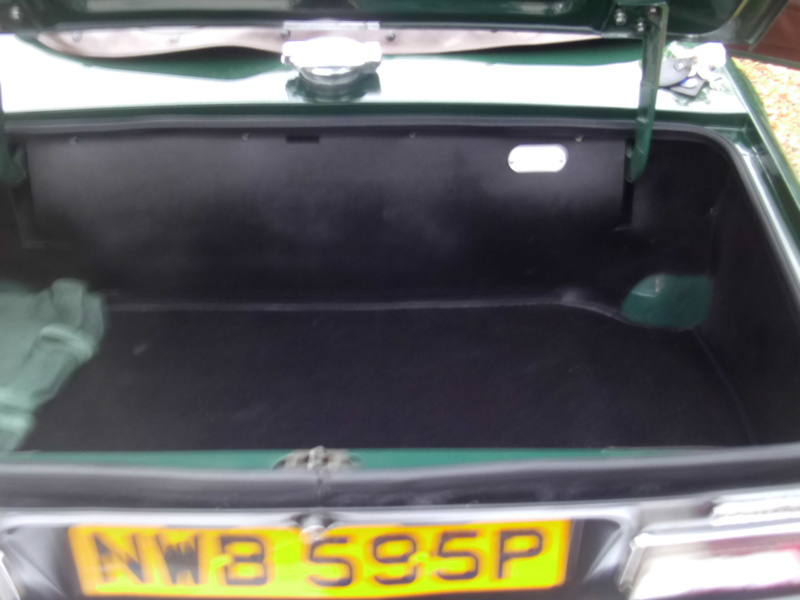 VIEWING BY APPOINTMENT ONLY,,, PLEASE CONTACT US BY PHONE 07799382289 ,,, WE NO LONGER RESPOND TO THE TIME WASTING E-MAILER AND PHOTO HUNTERS !!. 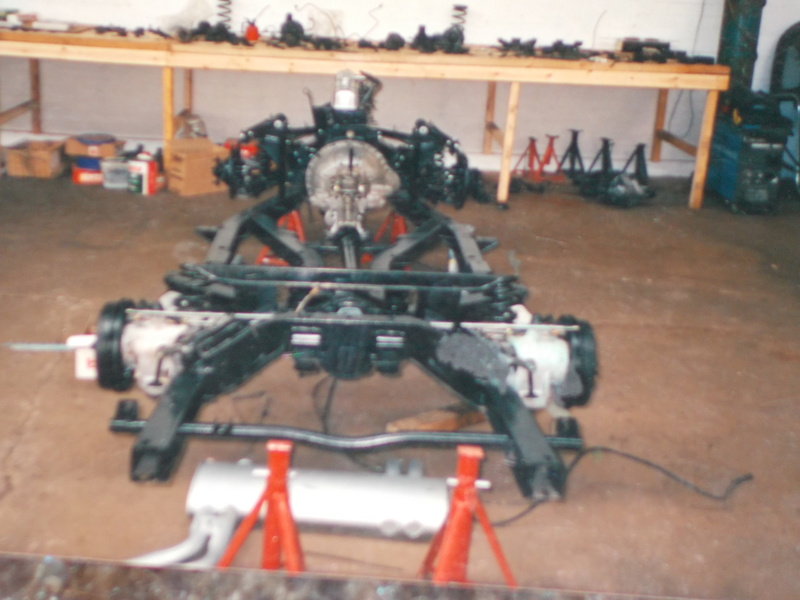 PART EXCHANGE CONSIDERED CASH ADJUSTMENT EITHER WAY .